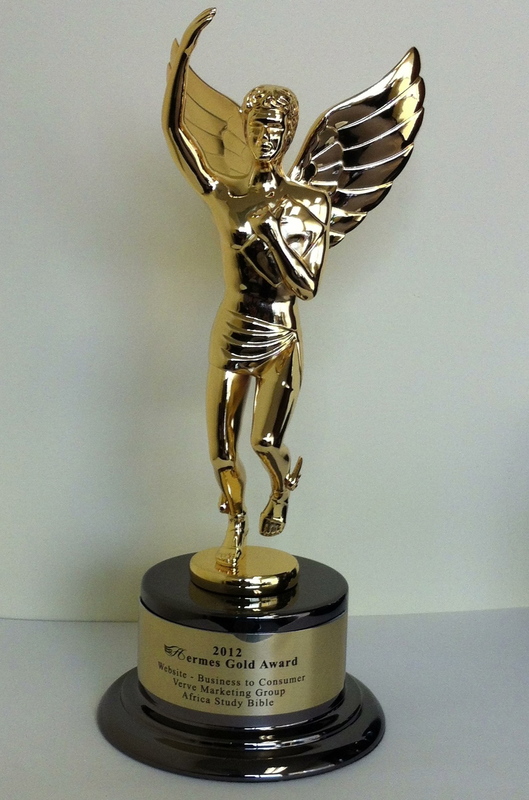 Verve Marketing Group is pleased to announce it has been named a Gold Award winner in the 2012 international Hermes Creative Awards competition. The agency garnered the award in the Business to Consumer Website category for the Africa Study Bible website for client Oasis International Ltd.
“We are honored to win this award,” said Seth Guge, Creative Director at Verve. “Everyone did an incredible job, and it’s gratifying to know it’s helping make a difference for this very worthwhile project,” said Guge. The Hermes Creative Awards is an international competition for creative professionals involved in the concept, writing, and design of traditional and emerging media. The Award recognizes outstanding work in the industry while promoting the philanthropic nature of marketing and communications professionals. 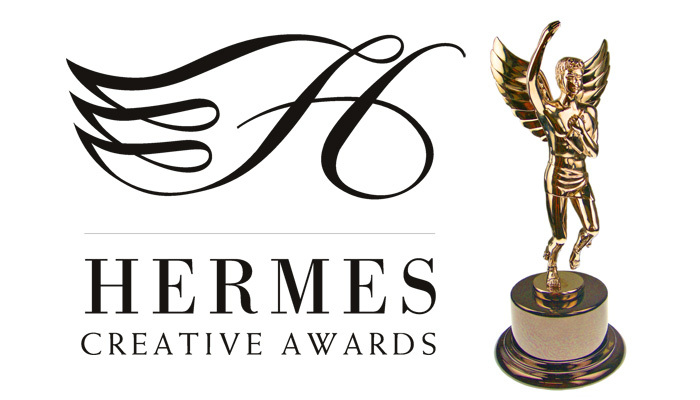 The Hermes Creative Award competition is administered by the Association of Marketing and Communication Professionals. Judges are industry professionals who look for companies and individuals whose talent exceeds a high standard of excellence and whose work serves as a benchmark for the industry. This year’s competition received 4,700 entries from throughout the United States, Canada and several other countries. See full story.